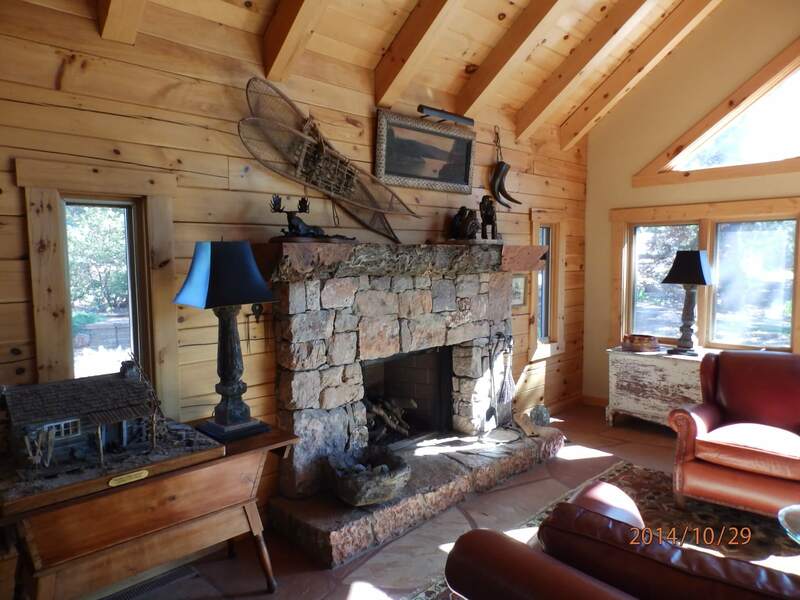 If You Desire Quality Construction In Sedona, Cottonwood Or Elsewhere In The Verde Valley We Are The Only Call You Need To Make. 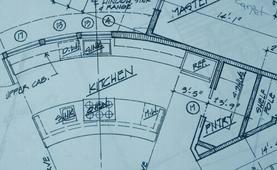 We are a full service general contractor able to help you with all phases of construction, design, planning and project management. 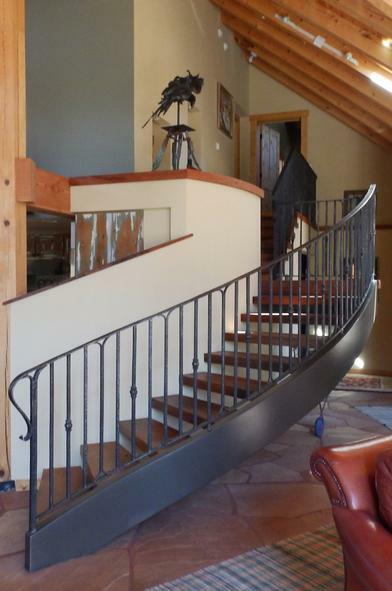 Our craftsmen can turn iron, stone and wood into the custom home of your dreams. 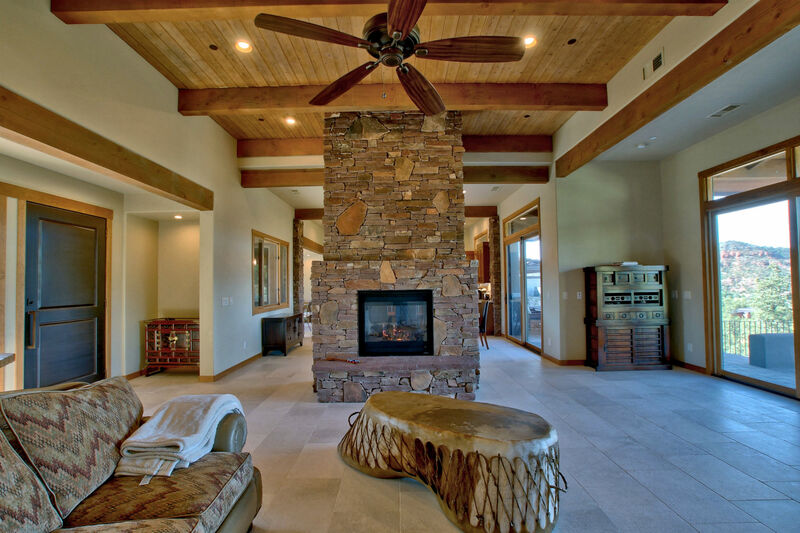 We bring over thirty years of construction experience, a lifetime of integrity and a true desire to build you the home or office that you deserve. 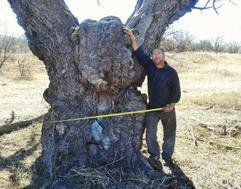 This Mesquite tree was killed by a bolt of lightning. 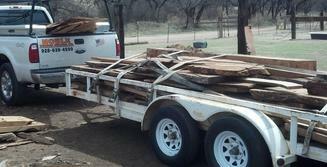 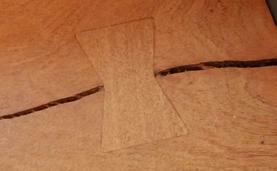 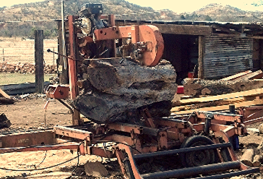 We purchased the rough cut lumber from the Sawyer in Nogales, AZ. 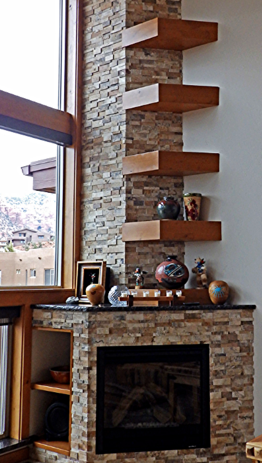 It was milled in our shop creating flooring, stair treads and two fireplace mantles. 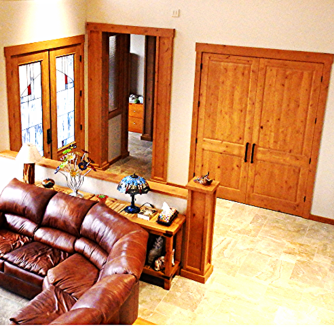 The solid Knotty Alder columns, shelves, window trim, casing and base were all milled in our shop for this custom home. 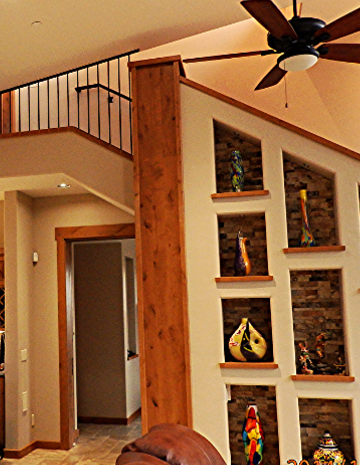 © 2018, Noble Heritage Builders, INC. All Rights Reserved.